At Surfactis Technologies we develop, manufacture and commercialize easy-to-apply oleophobic and hydrophobic coatings that form an ultra-strong bond with a multitude of surfaces. We supply prestigious watch manufacturers around the world with proprietary epilames to protect their delicate watch movements, and our high-performance solutions now set the benchmark in this extremely demanding industry. Our next-generation oil-repellent coatings are used across the mechatronics industry to enhance the reliability of micro-motors, whilst simultaneously extending their lifespan. Our customers are world’s leading manufacturers of micro-motors for the automotive, medtech and aeronautic industries. We also supply high-performance hydrocarbon-repellent coatings that impart anti-paraffin clogging properties to the metallic surfaces of instruments – a must in the oil & gas industry. Some of the sector’s biggest global players have adopted our proprietary solutions to coat their immersion instruments. The Surfactis Technologies R&D laboratory is committed to developing ever-more innovative hydrophobic, oleophobic and superhydrophobic surface treatments. Boasting expertise in organic chemistry, surface chemistry and surface characterization, our R&D team relentlessly strive to deliver an increasingly comprehensive portfolio of products that will benefit our customers in coming years. We also offer a custom lab service that allows customers to leverage our solid expertise in chemistry and physical chemistry. Our highly qualified scientists are trained to identify the hydrophobic or oleophobic coating best tailored to meet your most demanding needs. Looking for a solution to a technological challenge? Don’t hesitate to get intouch! Stephane has an extensive experience and a proven track record in the management of innovative projects. 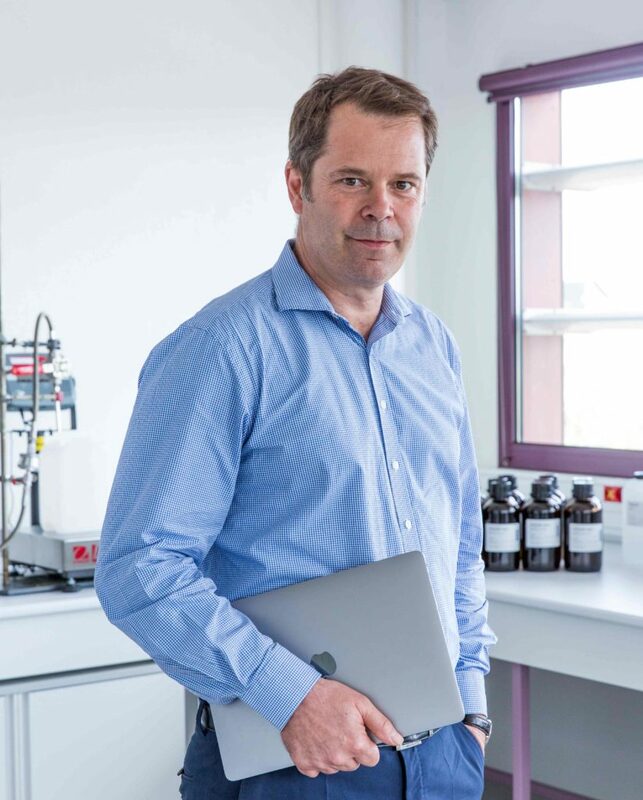 Prior to founding Surfactis Technologies in 2004, Stephane held various scientific and business positions within the high-tech industry, particularly with Genset, ValiGen, Hera Diagnostics and Genclis. Stephane has a PhD degree in molecular genetics from Pierre & Marie Curie University (Paris, France) and a master's degree in management of innovation and finance from CRC-HEC (Jouy-en-Josas, France). 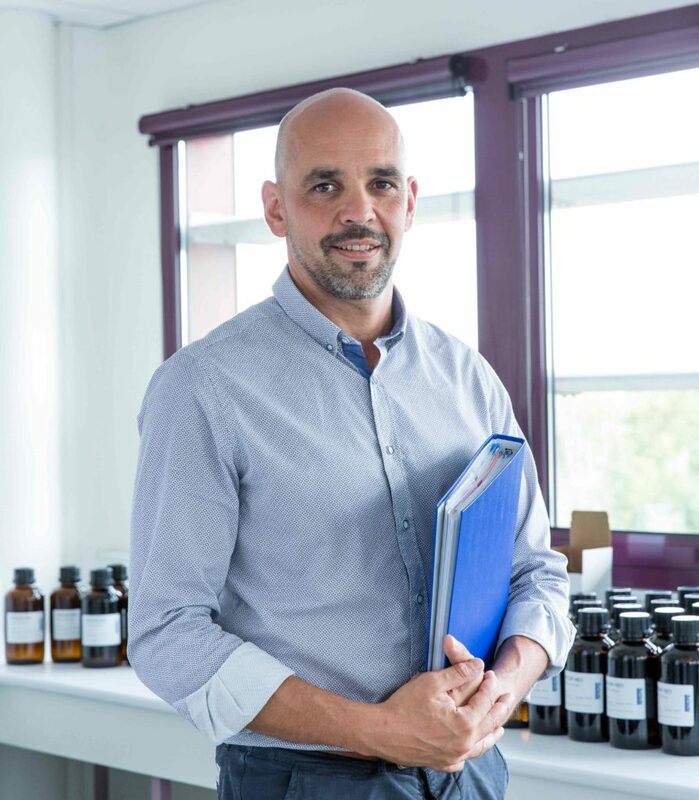 David owns a strong expertise in physic chemistry and organic chemistry. Co-inventor of the company’s core technology, he is at the inception of the development of Surfactis products in a variety of industrial application, including micromechanics and biomaterial. David lead the innovative and collaborative programs with industrial and academic partners from the bench to the final industrial product. David holds a PhD in Chemistry from the Angers University (Angers, France). Olivier has a strong background in physical chemistry of solid surfaces. His PhD work focused on the methods of preparation, functionalization and characterization of metallic surfaces. 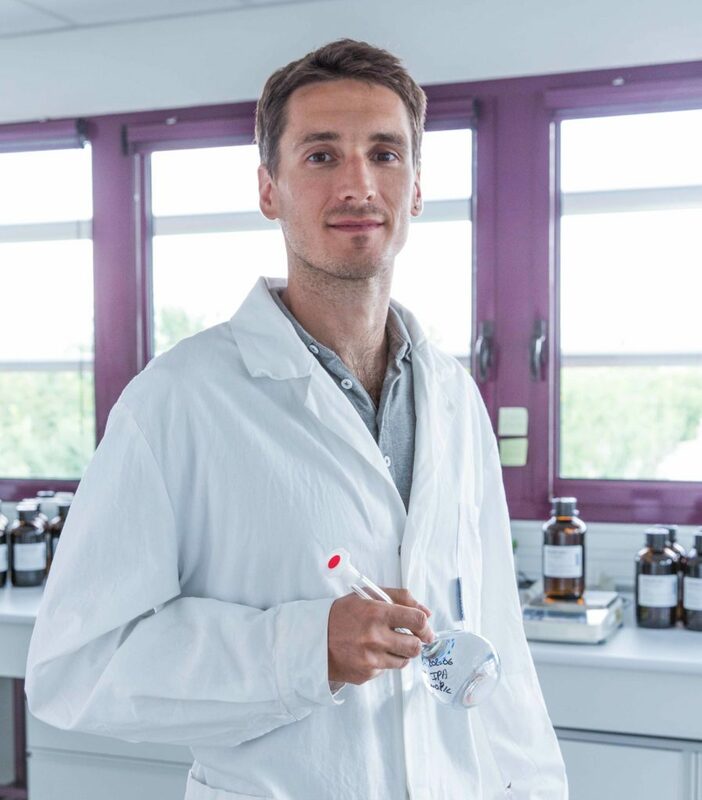 During his postdoctoral position at the Commissariat à l’Energie Atomique (CEA, France), he defined optical material and the performances of coatings exposed to airborne contamination. Olivier is graduated from Ecole Nationale Supérieure de Mécanique et Microtechniques (Besançon, France) and has a PhD. Degree from the Université de Franche-Comté (Besançon, France). Virginie has a strong know-how in fine chemistry and polymer chemistry. Her PhD was focused on proton exchange polymer membranes for fuel cells. She spent two years in Canada in postdoctoral positions and worked on the conception of metal chelating polymers using in PET imaging; and on silicon materials for optical devices. During her last position at the Commissariat à l’Energie Atomique (CEA-Grenoble, France), she synthesized ionic polymer electrolytes in cells for new battery geometry. 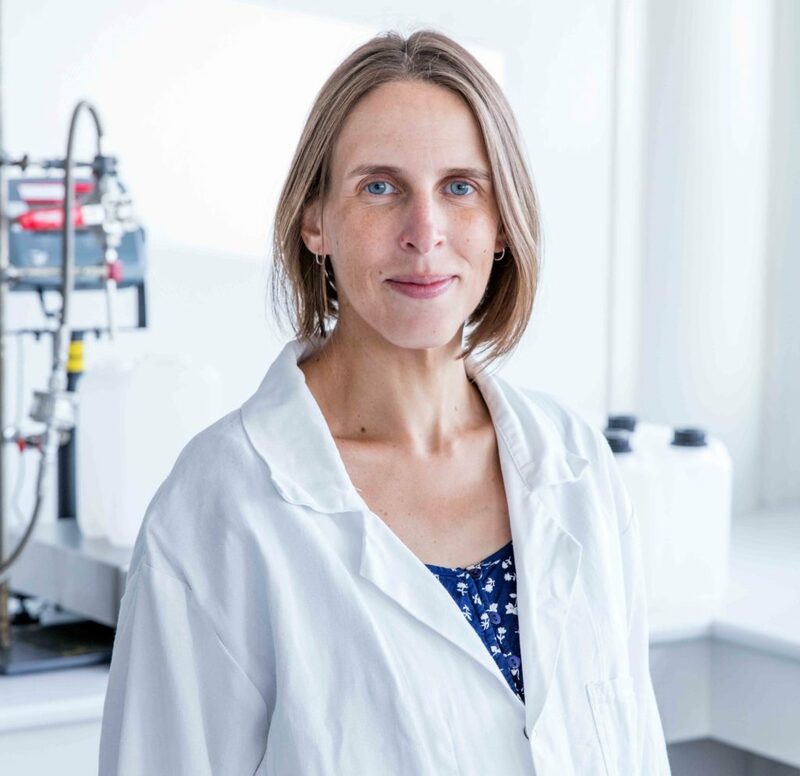 Virginie has a PhD degree in Chemistry from the University of Cergy-Pontoise (Cergy-Pontoise, France).